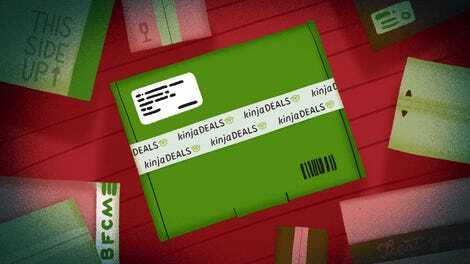 You don’t need superpowers to nail down the perfect gift for Deadpool fans. 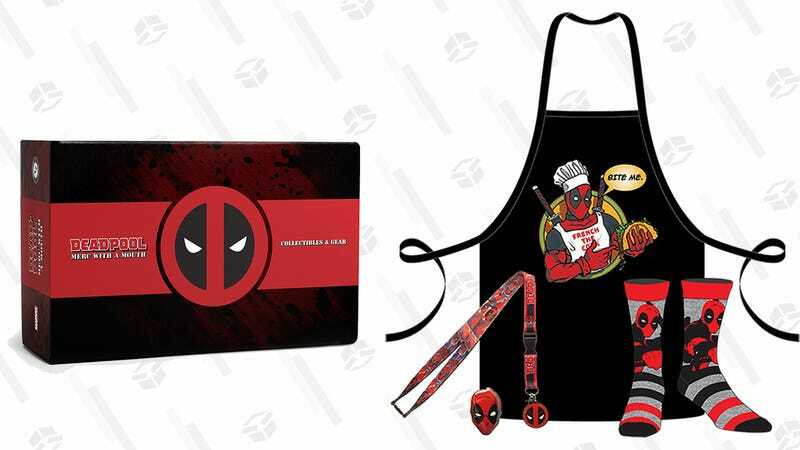 Devotees of the merc with a mouth will love this $13 Deadpool Loot Crate, which allows them to express their antihero pride without saying a word. It includes a sarcastic apron, socks, lanyard, pin, and bag. They’ll have to provide their own katanas, though.